USV library serves the K-12 students and staff with literary and media resources. 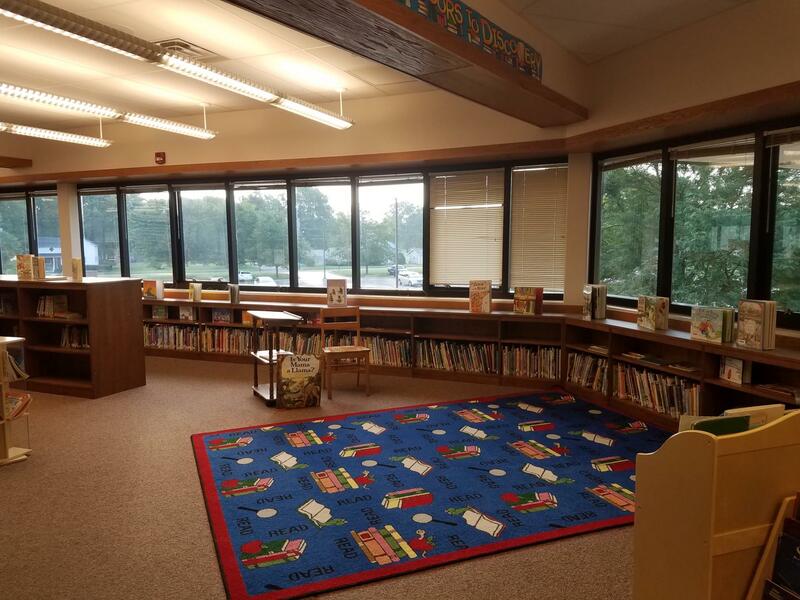 All students are welcome to visit the library in a safe, supervised environment to enjoy books, study for exams, and use the wi-fi for school related work. Open checkout for high school is in the mornings from 8:00 AM to 9:30 AM and every afternoon from 1:30 PM to 3:00 PM. The library has a new section of high school interest books. Research assistance is available in an extensive non-fiction collection. Library specials will be daily from 9:30-1:00. During that time, no Jr. High and High School checkout. During daily librarian lunch break, the library will be closed from 1:00 to 1:30.